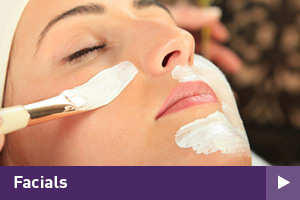 Luxury, bespoke facial treatments tailored to your individual needs. Lavish feet with soothing, smoothing attention. CND®SPAPEDICURE® systems exfoliate and hydrate so you. Experienced, thorough and professional. Let us free you of your unwanted hair. 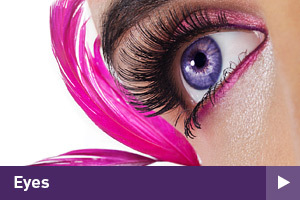 Flutter those lashes with confidence after one of our eye enhancing treatments. From massage to inch loss you will escape, relax and enjoy. Whether you want a quick ‘pit stop’ or a luxurious manicure, we can provide you with beautiful nails. All our team are trained and qualified to the highest of standards. Fake yourself to St Tropez with the UK’s NO1 tanning brand. 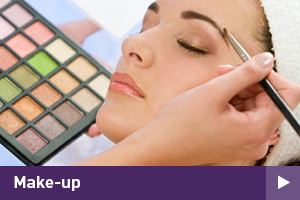 Exquisite make-up for all occasions. 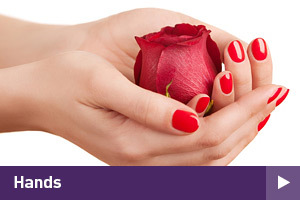 Enhance your nails using CND products- The nail industries award winning, favourite nail enhancement systems. Callula offer a whole range of luxury grooming services for the more discerning gentleman. Callula Beauty (Latin American for small beauty) is located in the vibrant market town of Ringwood, set in the heart of the New Forest. We are situated in the furlong shopping centre on the same block of buildings as the ever popular Waitrose. With ample, free parking and accessibility to lots of your favourite shops, which enables our clients to shop as well as pamper, as for many of us time is precious.